Welcome to our website. We have a friendly caring and very professional team to advice, guide and ease any concerns you may have, whether buying or selling in France. Our aim is to take the strain out of the complex procedure, allowing you to enjoy the whole experience. Giving time for you to relax and savour the pleasures of French life! 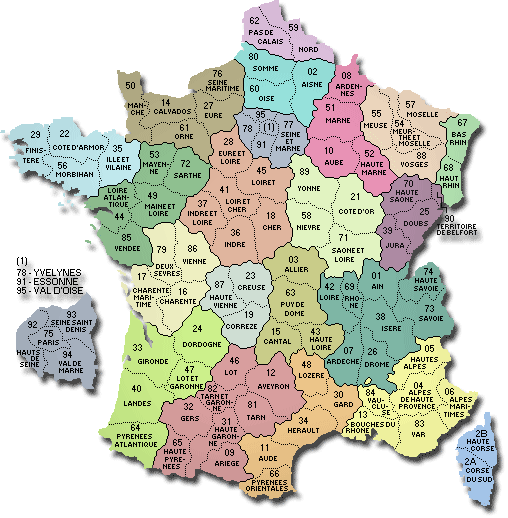 We provide a comprehensive service to all buyers and take time to explain the whole process of purchasing in France. For many clients buying in France is a whole new and often daunting experience with uncertainties and questions. With our professional team we can lift your anxieties, answer your questions and guide you through every step of the purchasing process. We understand clients sell in France for many reasons, often during difficult stages of life, following a death of a loved one, a divorce or medical reasons. With time and patience, our staff can assist, liaising with Notaires, legal offices and family members should you prefer, on your behalf. Helping with advice on returning to your homeland, or downsizing. Simply e mail or call us to arrange a viewing of any property. Need help with accommodation? No need to trawl the internet or arrive in the hope of finding a place to stay. We can either arrange B and B, hotels, or a self-catering cottage for the duration of your visit, ensuring your accommodation is within a short distance from properties you are viewing. This also allows you time to explore the local area between viewings, seeking out local eating places and café bars in which to relax and mull over the days viewings.